Ready to find a Certified Pre-Owned Vehicle at R.M. 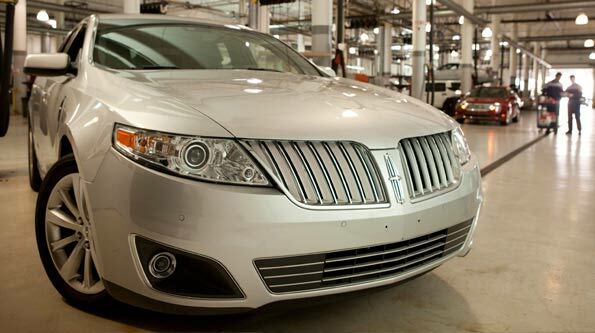 Stoudt Ford Lincoln? Complimentary oil change. Your first Motorcraft® oil and filter change is performed at no charge.